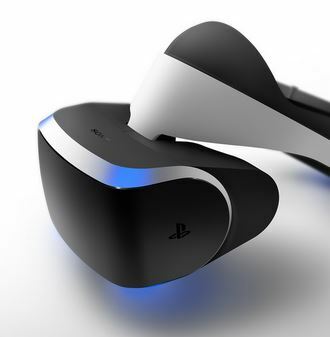 The light bar on the DualShock 4 was added due to development of Project Morpheus, according to SCEE senior designer Jed Ashforth. Speaking with TechRadar, Ashforth said the light bar acts as a tracking light for the virtual headset which was announced earlier in the year. Many wondered what on purpose of the light, both the press and consumers, but developers were required to remain mum on the matter. A handful of PS4 titles make use of the light bar, but now that it’s real purpose has been revealed, expect more to incorporate it.